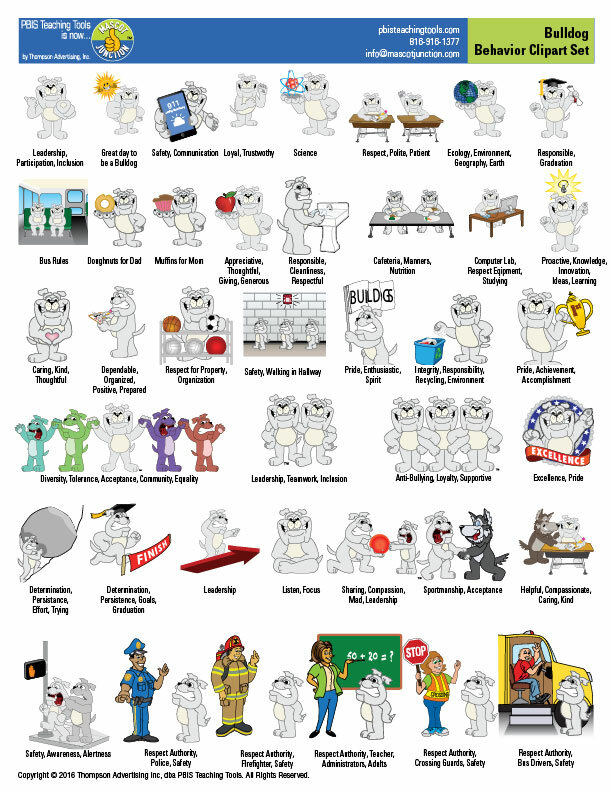 The Standard Bulldog Clip Art Set features 48 illustrations of the gray or brown bulldog mascot doing activities related to school, sports and holidays. 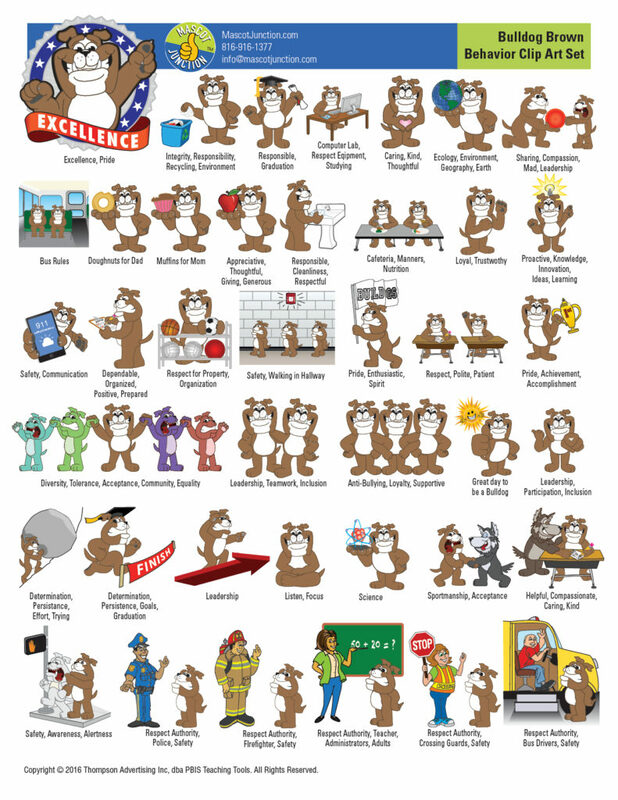 The Behavior Bulldog Clip Art Set features 40 illustrations of the mascot demonstrating positive behavior. 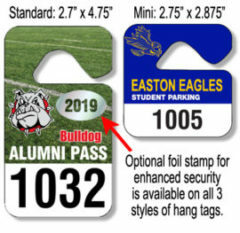 We can also put a t-shirt on this bulldog mascot for you, in your school colors, and with your logo or school initials on the front of it in all 88 illustrations. 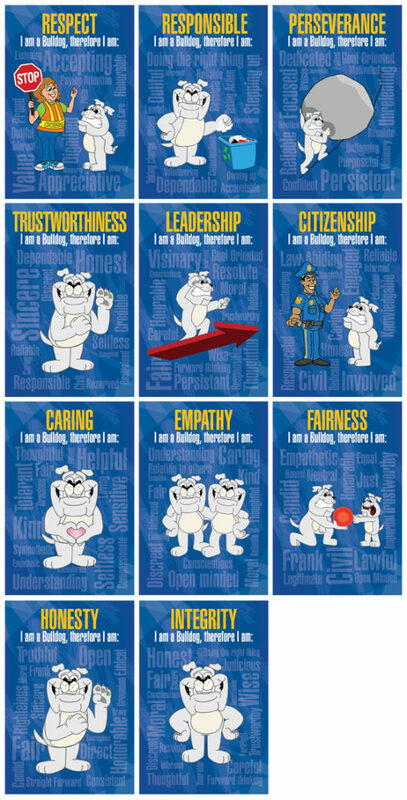 The Behavior Clip Art Set features either the gray or brown bulldog mascot demonstrating positive behaviors and character traits like respect, responsibility, safety, kindness, caring, leadership. 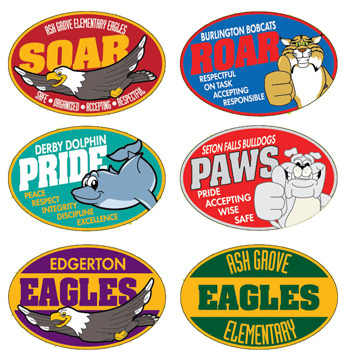 These illustrations are featured in rules posters that portray behavioral expectations for students. 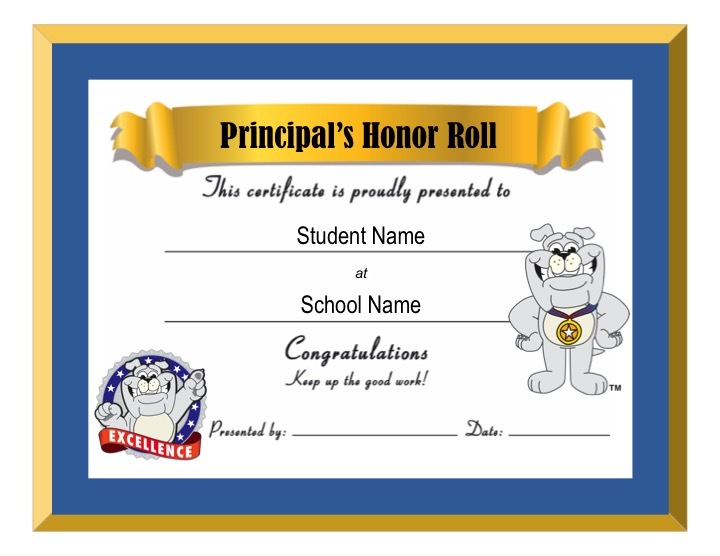 Use bulldog bucks to reward students for positive behavior and demonstrating admirable character traits. Rules posters show students what positive behavior looks like in different parts of the school. This Matrix can be totally customized for any school. 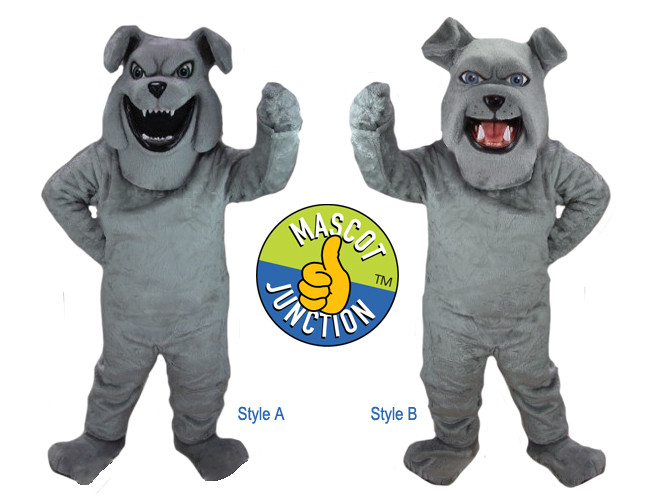 Send us your matrix and we'll design it around your rules, and include illustrations of your mascot to visually represent the desired behavior in the different parts of the school. 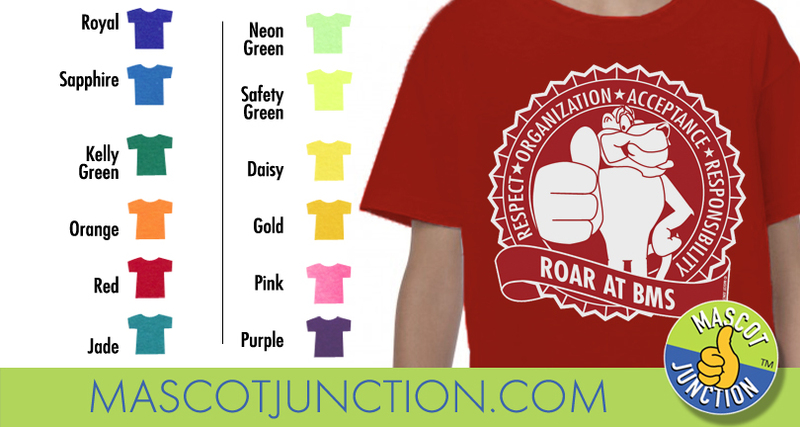 This welcome poster is for schools that teach character traits, a code of conduct, and creating a school climate, or sense of community that is conducive to learing and developing positive social skills. 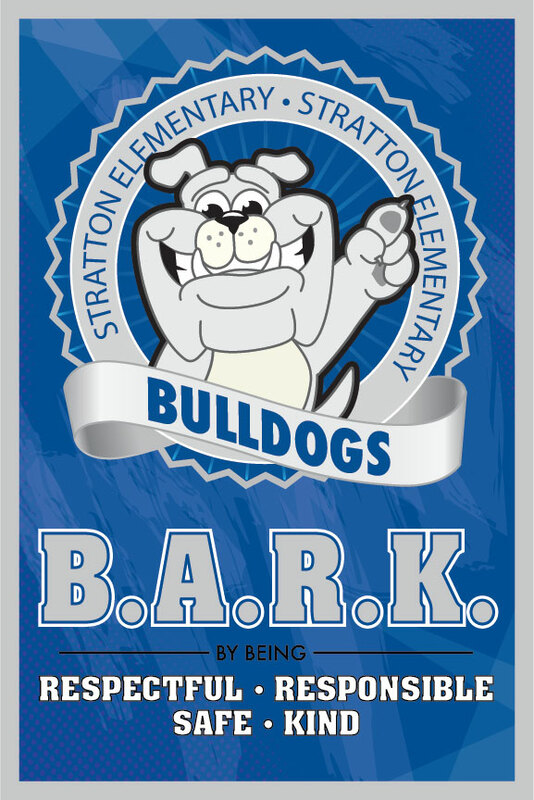 This welcome poster is for schools with a PBIS program that provide rules and behavioral expectations for different parts of their school. 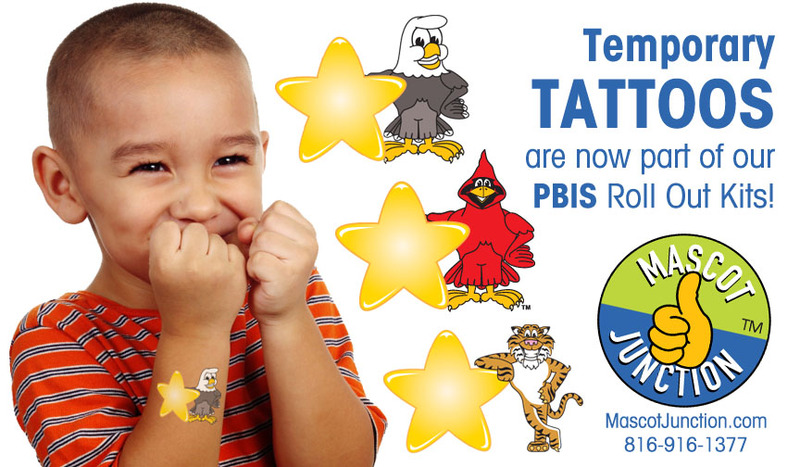 This welcome banner is for PBIS schools that provide rules and behavioral expectations for students. 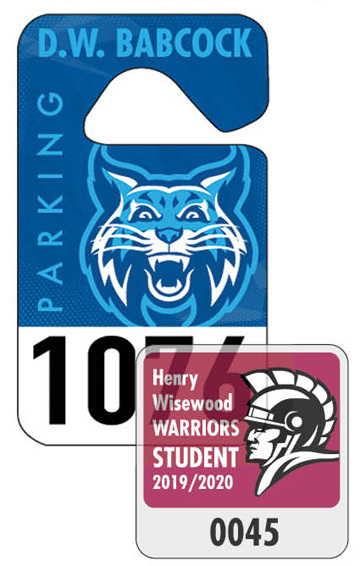 Use the dry-erase message side for special occassions, and use the reverse side for safety rules at the pick-up and drop-off area.